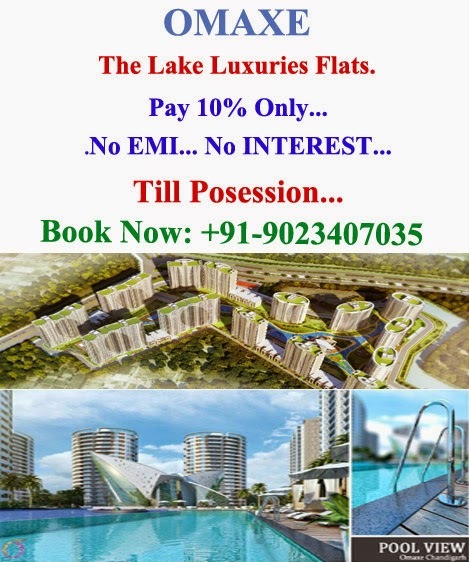 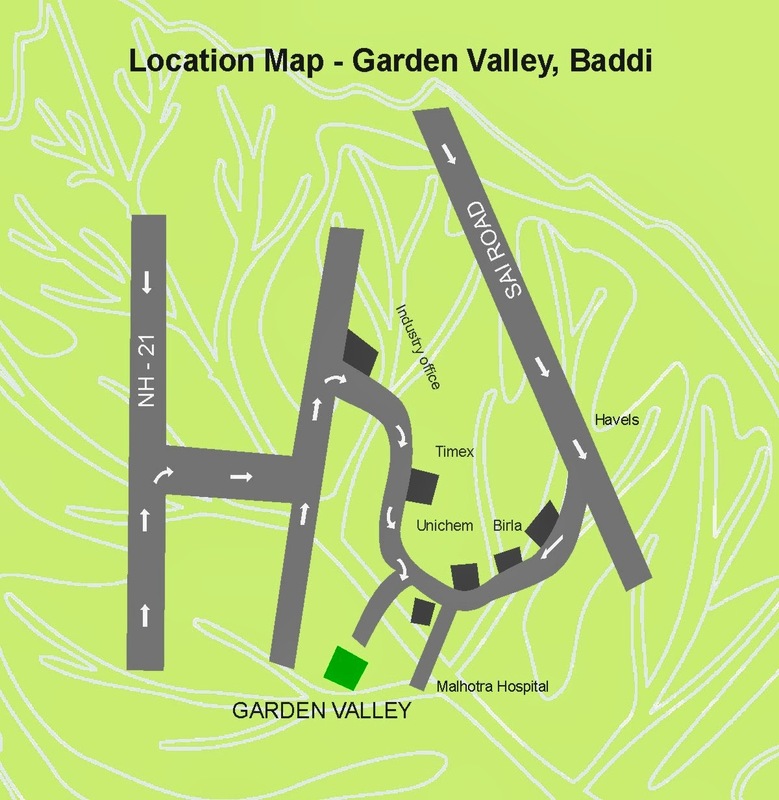 Located in The Lap Of Shivalik Hills. 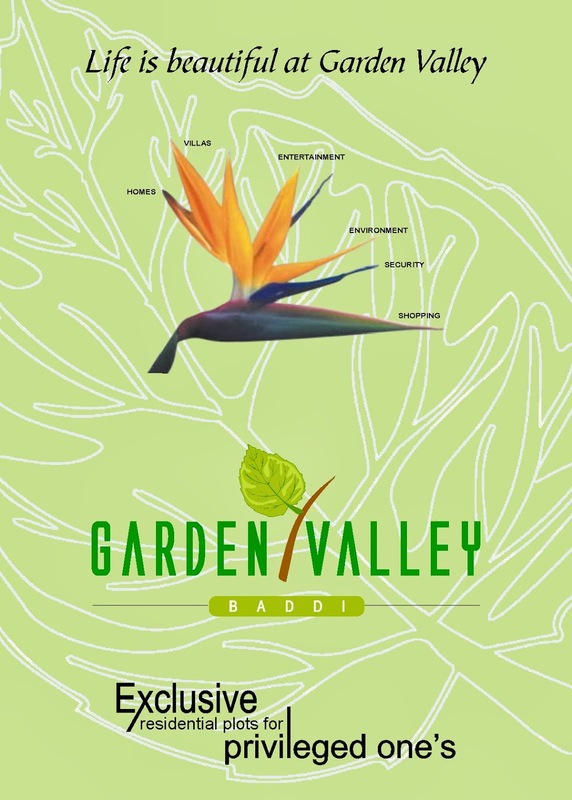 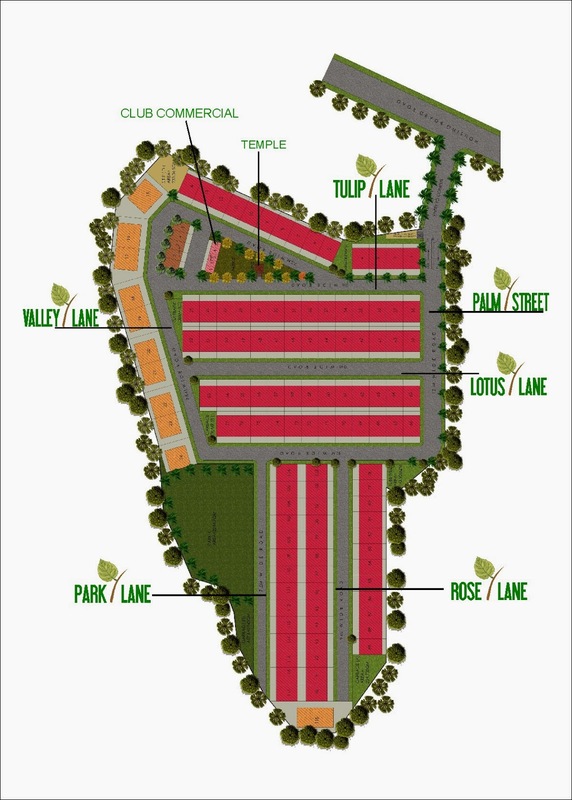 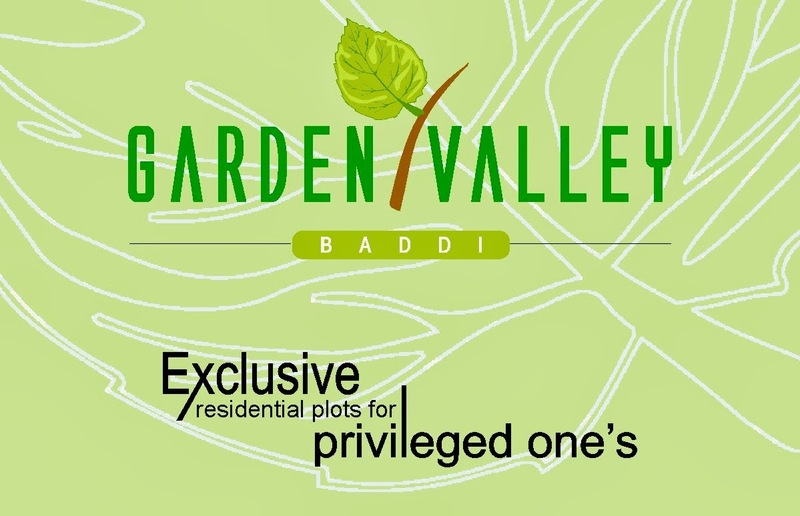 Garden Valley is The World Class Infrastructure Spread Over 8 Acre. 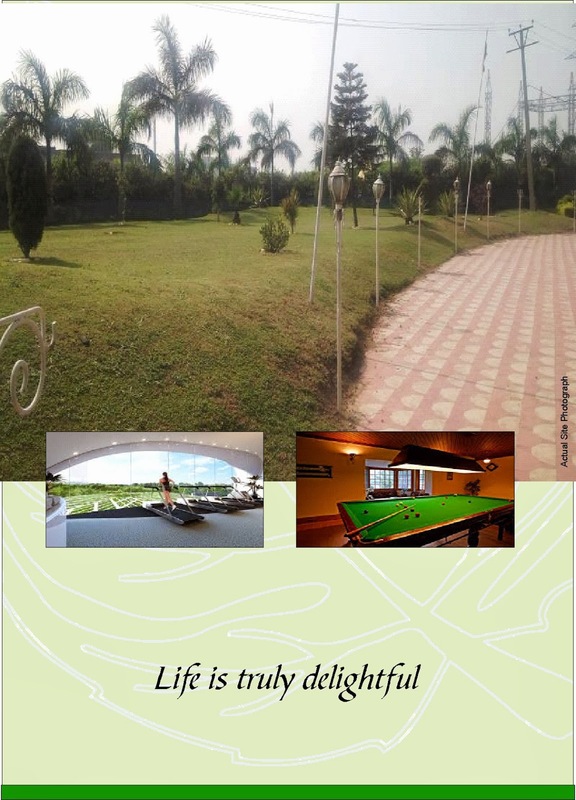 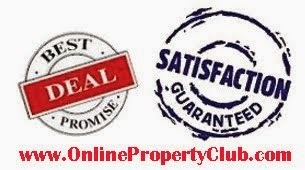 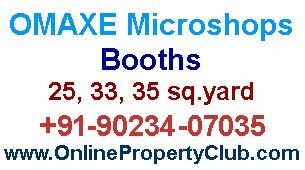 Surrounded By 15 Acre Of Greenery Witth Valley On Two Sides & Hills On The Third.Just 30 kms. 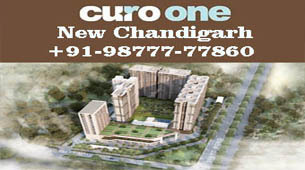 From Chandigarh 72% Of The Total Space is Dedicated To Open For Beautiful landscapes, Gardens & Fountains etc.